Introducing the new Dexcom G6 CGM System. Experience the power of what Dexcom G6 can do for you. 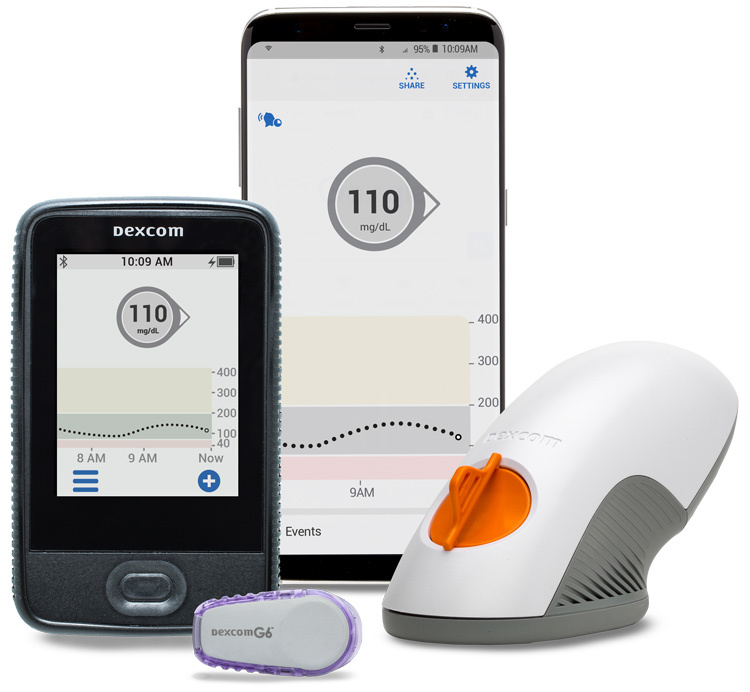 With the Dexcom G6 Continuous Glucose Monitoring (CGM) System, you have the power to know your glucose number and where it’s headed and with no fingersticks or calibrations required*, you have the power to take control of your diabetes.